Pvt. 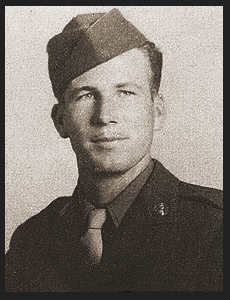 James R. Baird, Jr., son of Mr. and Mrs. J.R. Baird, graduated from Frederick High School. Entered service in 1945, trained in Camp Lee, Va., Aberdeen, Md; served in the Pacific.